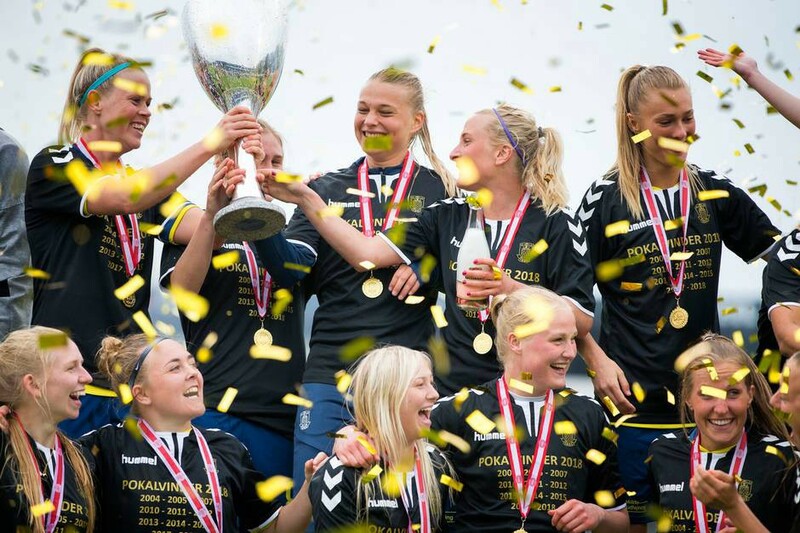 Julie Trustrup Jensen and Stine Larsen were part of a successful Brøndby side, beating KoldingQ in the final 3–0 (1–0 HT). The victory marked the girls’ 7th and 5th titles respectively. While both players started the final, Stine was forced to come off shortly after the first goal, with an injury later confirmed as an ACL tear. The team had previously beaten title-challengers Fortuna Hjørring in the semi-finals.